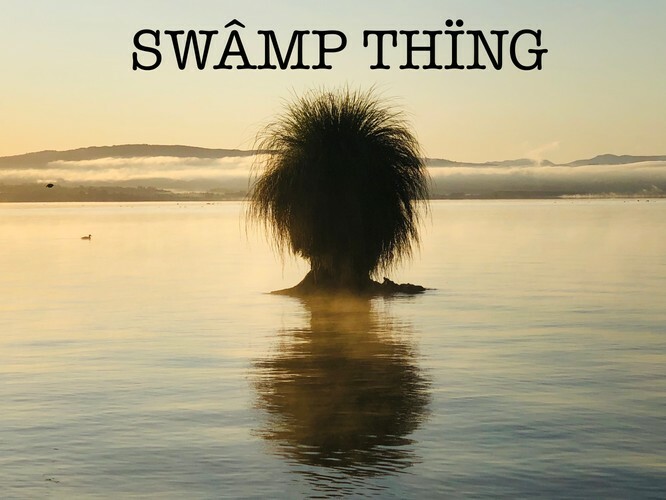 Swamp Thing return to Napier's iconic Cabana. Multi instrumentalist Michael Barker will be joined by special guest Brett Adams guitar & vocals. Barker best known as drummer for John Butler Trio and Split Enz, Adams is known for his early days with The Mockers and more recent work with The Bads & Tammy Neilson. Barker & Adams met while touring as backing band for Finn/Dobbyn/Runga winery tour in 2010 and have also backed the Finn Brothers. Barker and Adams are two dedicated musicians in their prime playing full throttle swamp pop while not being shy to improvise and explore wild moody guitar and drum driven soundscapes.